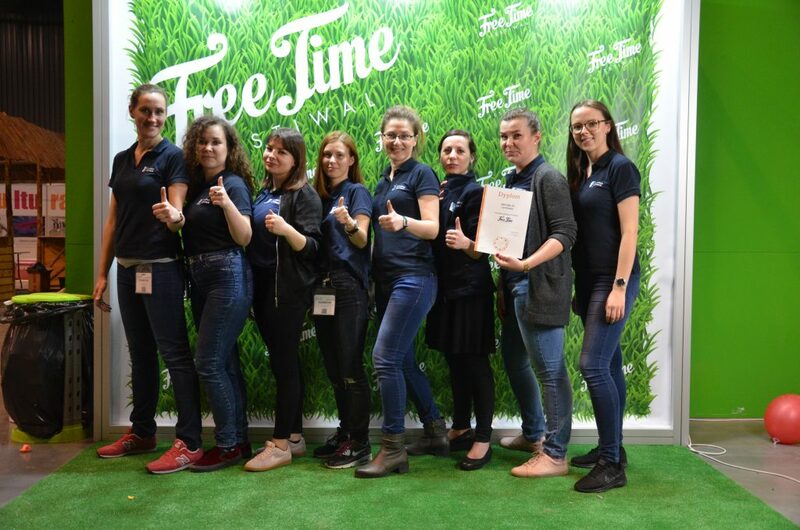 It is our pleasure to inform that the NMFRI Gdynia Aquarium stand received a diploma for “The Most Attractive Stand” at the Free Time Festival, which took place in Gdansk on 7-8 April, 2018. 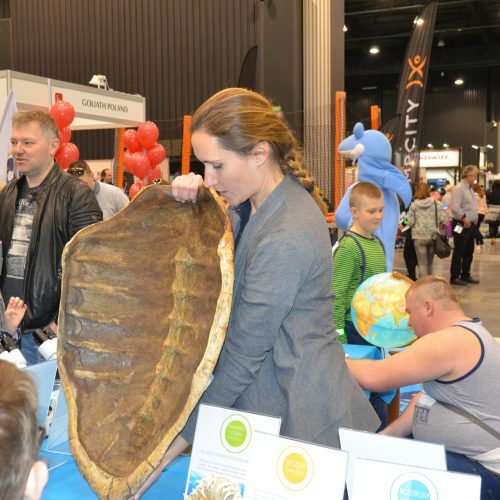 Many attractive specimens that attracted the attention of guests were presented during the festival. 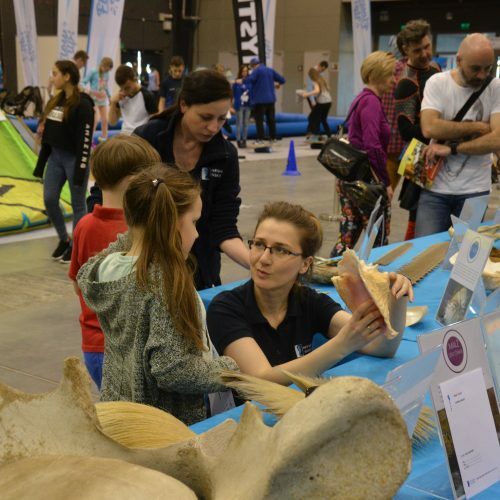 Our educators talked enthusiastically about exhibits and answered even the most difficult questions. We hope that these stories will stay with visitors for a long time. An additional element of the stand was the Caribbean game, in which not only children, but also older players participated. More photos are available on our Facebook and Instagram profiles.